ConnectDER, as it’s known, generally eliminates the need to enter a home and it greatly reduces the amount of electrical work required. “It allows you to inject the solar on the customer side of the meter prior to getting into the home,” said Michael Shonka, a solar installer who has put the new equipment in a half-dozen homes in the Omaha area. 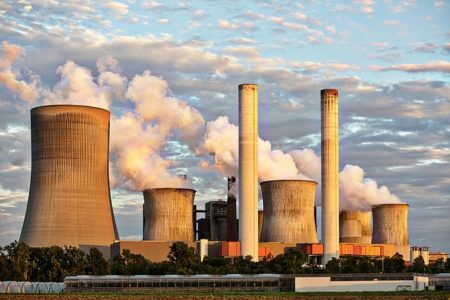 “This means we can cut out $1,000 to $2,000 worth of cost in the system because you don’t need electricians to go through foundations trying to get to the service panel, and you don’t need to rearrange the panel.” Read more here. 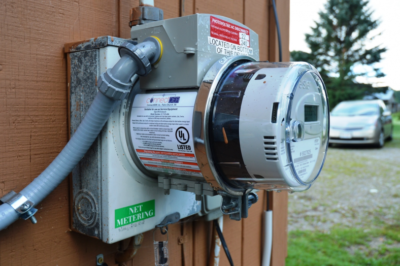 Photo: The ConnectDER device allows a solar array to be connected directly to the meter, eliminating the need for electrical work inside the home. Watch a 2-1/2-minute video about the ConnectDER. Download the SIMPLE ConnectDER Information Sheet. 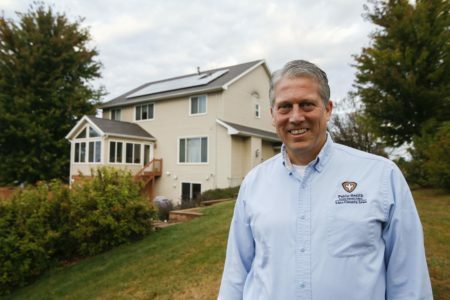 Check out the ConnectDER at Smart Energy Talks on Saturday, October 28th where Nebraskans for Solar and Solar Heat & Electric, owned by Michael Shonka, will sponsor information tables. Click the above link to find out who else will be there sponsoring information tables and giving panel presentations. Save the Date! 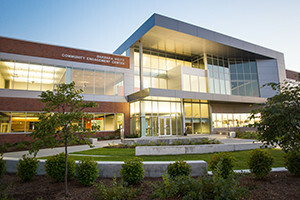 November 8, 2017: Second meeting of Solar Group Buy: Creating a Model for Nebraska Communities @ UNO Barbara Weitz Community Engagement Center, Rooms 201 & 205, 7 to 8:30 p.m.
Click here to subscribe to Midwest Energy News’ Daily Emails. 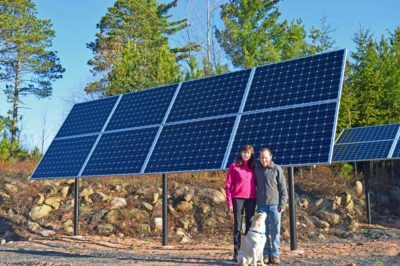 This entry was posted in Community Partners, Nebraska / Midwest News, NewsBlog and tagged ConnectDER, Karen Uhlenhuth, Midwest Energy News, saving money on PV installations, Smart Energy Talks, Solar Group Buy Programs on October 19, 2017 by Helen Deffenbacher.